We spend a full day tour with Mr Shio. We have seen the Red head Cranes, wetland , owls, eagles ... The program is very good. 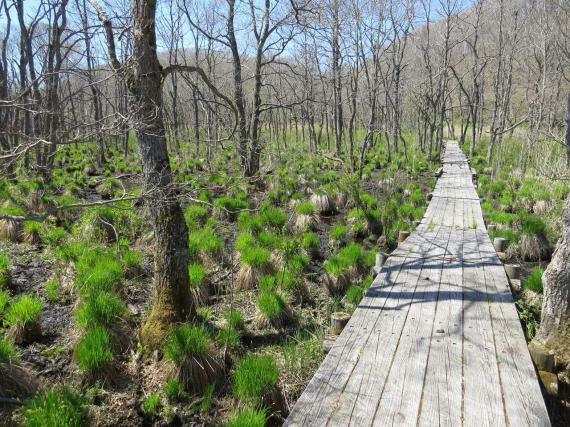 It covers what you want to know about the nature of Kushiro wetland. Mr shio is very good in explaining and showed us the beauty of Kushiro nature. Many thanks to him. He let us using his telescope to see the birds. I am very glad that I select this program.